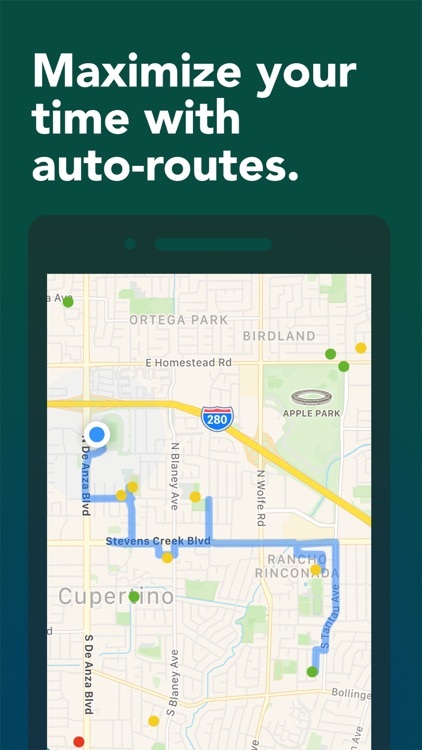 Scooter Map helps riders and chargers find scooters fast. 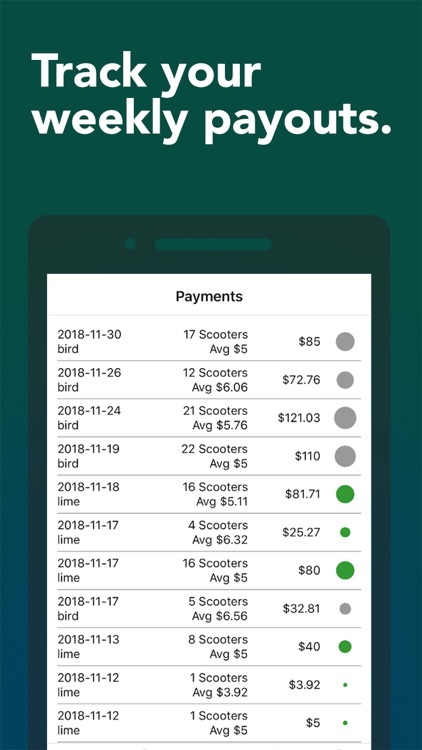 Scooter Map helps you make more money as a scooter charger. See Bird, Lime, Voi, Skip, and more all on one map. 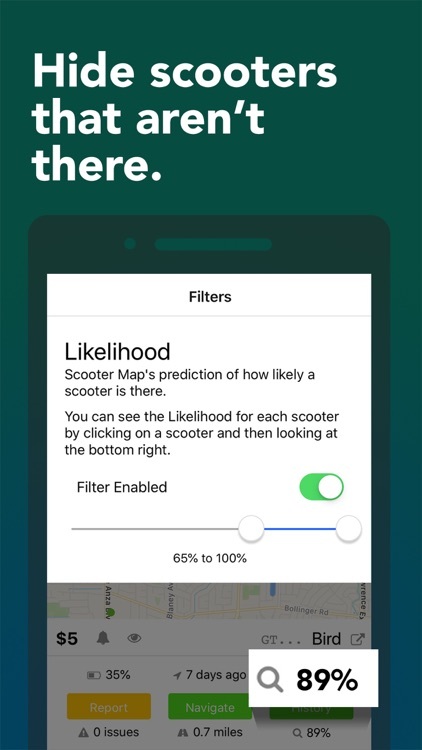 Our proprietary Likelihood Score gives the percentage chance that the scooter where it says it is. If the Likelihood Score is low, skip that scooter and move on to the next one. Don’t waste your time hunting after ghosts. 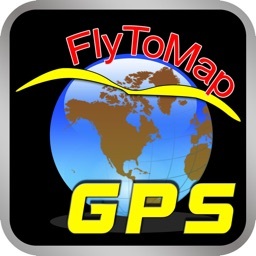 Filter by time of last GPS ping, time of last trip, company, battery percentage, and more. 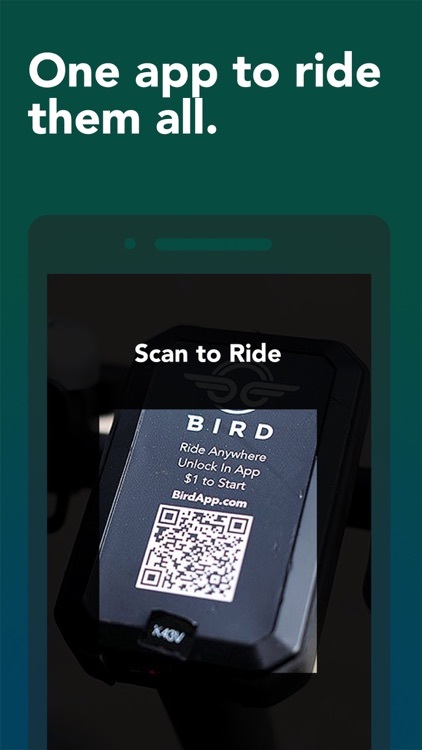 Receive push notifications when a scooter is nearby and ready to charge. Don't worry about constantly checking multiple apps. You can track multiple locations. 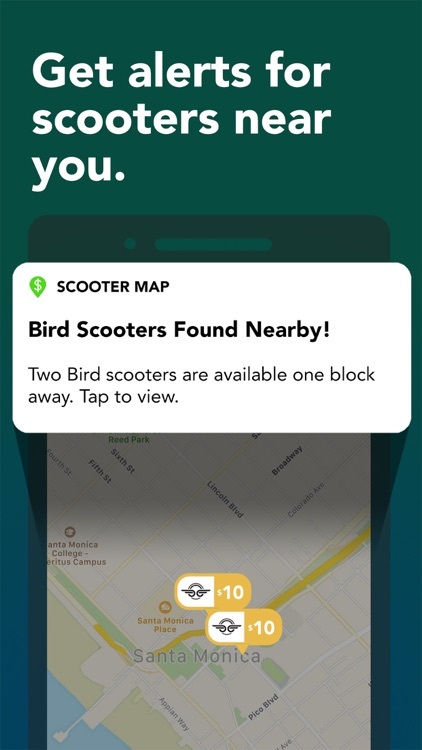 So you can get a notification when a scooter shows up near your home or near your work. When there are many scooters on the map, you want to make sure that you are going to the area that will make you the most money. Our proprietary algorithm generates a route for you to make sure you are making the most money on your way out and on your way home. Import your payments from all of the companies you charge for - Bird, Lime, Voi and more coming soon. See how you are doing over time and how you compare to other chargers. We also publish guides to help you save money on taxes. 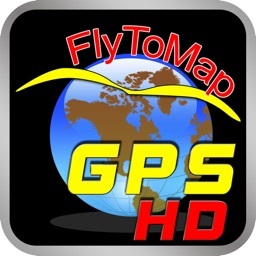 As you may know by now, GPS is often very inaccurate. So just because a scooter says it’s in one place, it might be somewhere else. We store the scooter’s GPS history so you can figure out other places it might be. This will also give you a heads up if the scooter is in a car and moving. Is a scooter behind a fence or in a warehouse area? You might not want to waste your time looking for it. 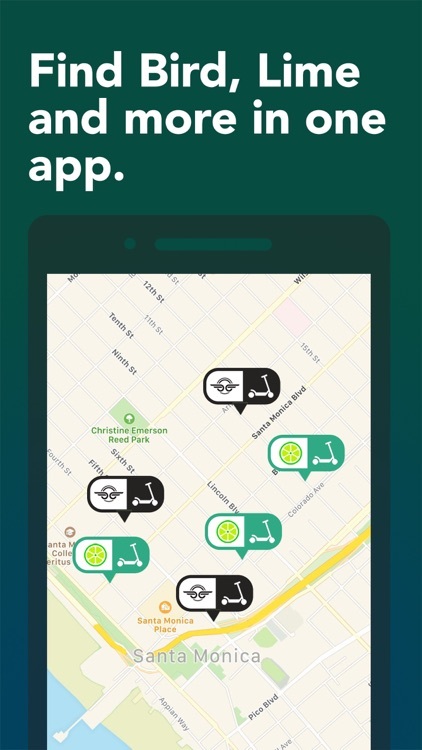 Scooter Map let’s you check out street view to see where you are picking up scooters before you step into your car. You can mark scooters missing in Scooter Map. But even better, you can see when other chargers have marked scooters missing. Easily see areas where lots of scooters are missing. Those areas likely are black holes for scooters -- they could be stolen, hoarded or just in an area with bad GPS. 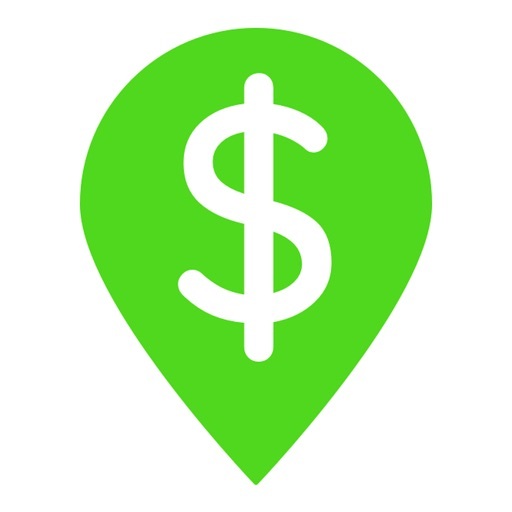 Learn from the best on how to optimize your earnings per hour. 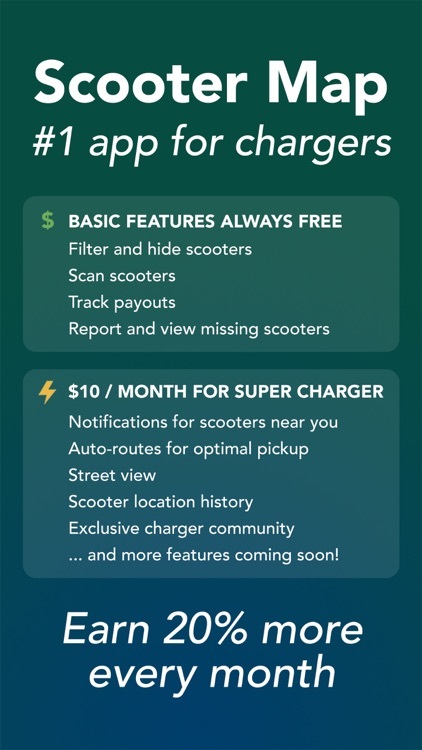 Our blog, newsletter and forum will keep you up to date with all the latest news about scooters and charging. Become a Super Charger to make even more money charging. The Super Charger program gives you even more powerful tools you need to spend your time wisely. Start with a free 7-day trial and then continue at only $9.99 / month. You can subscribe and pay through your iTunes account. Payment will be charged to iTunes account at confirmation of purchase. Your subscription will automatically renew unless canceled at least 24 hours before the end of the current period. Your account will be charged for renewal within 24 hours prior to the end of the current period. Subscriptions may be managed by the user and auto-renew may be off by going to your account settings. Any unused portion of a free trial period, if offered, will be forfeited when the user purchases a subscription to that publication, where applicable. 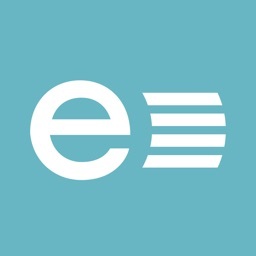 Filter by vehicle type -- scooters, electric bikes, pedal bikes, and mopeds. Only see the vehicles that you want to use! Easily see battery percentage on the map. 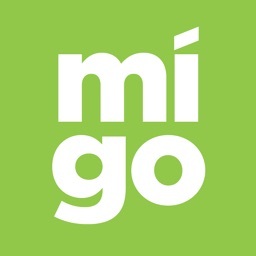 Use a scooter that has high battery and will get you where you need to go. 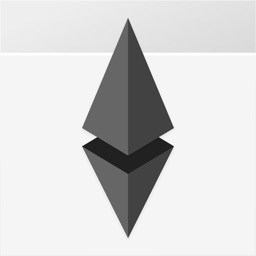 Filter by battery percent. Soon you will be able to filter by range. Plan all of your scooter and bike trips with ease.